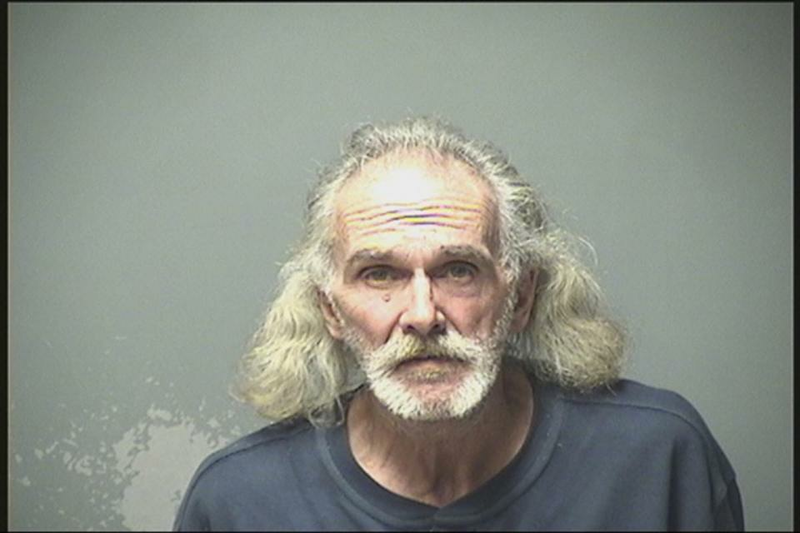 Manchester, N.H., police on Thursday morning arrested a 61-year-old man who was spotted carrying a BB gun near Parkside Middle School, officials said. In a statement, police identified the suspect as Mark Ricard, of Manchester. It got worse for Ricard. “The officer determined Ricard was wanted on an unrelated electronic bench warrant (from Merrimack) so he was placed into custody without incident,” the release said. “Ricard’s BB gun was placed into evidence. He has no additional charges at this time and was released on personal recognizance bail. He is scheduled to appear in Merrimack District Court on December 18, 2018. Court records show the Merrimack warrant was related to a loitering and theft case out of Bedford, N.H. Details about that matter weren’t immediately available.